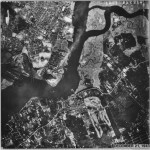 The Fresh Kills site in its natural state was primarily tidal creeks and coastal marsh. The name “Fresh Kills” comes from the Middle Dutch word kille, meaning “riverbed” or “water channel.” In the early 1900s it was a stream and freshwater estuary in the western portion of the New York City borough of Staten Island. 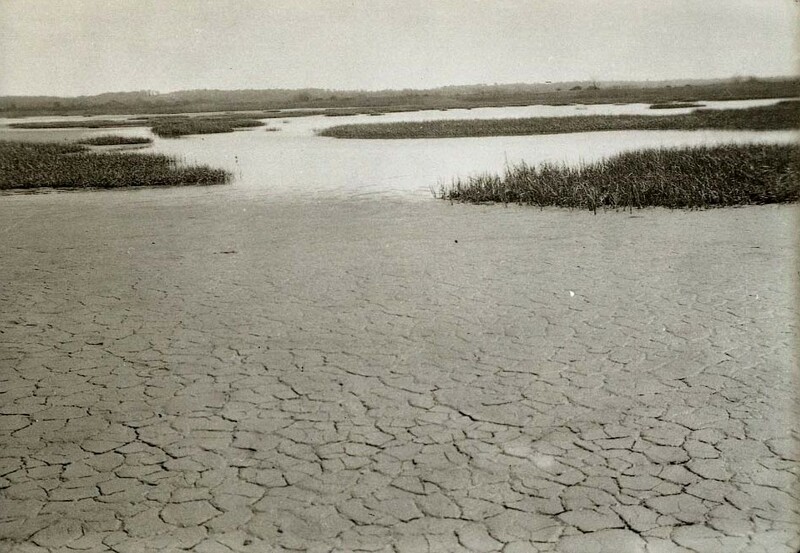 Image: Isle of Meadows, Fresh Kills, 1933, via the Staten Island Museum.